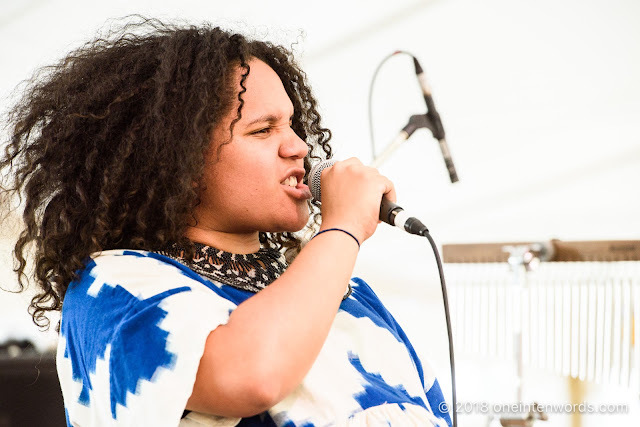 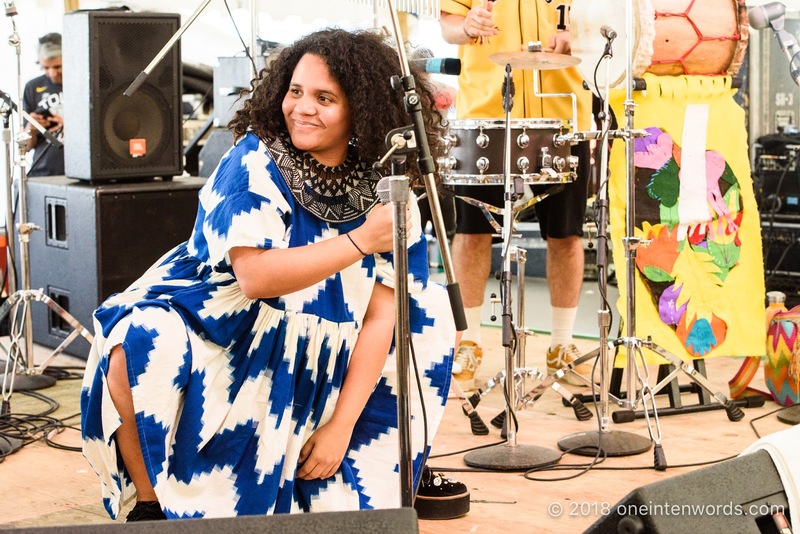 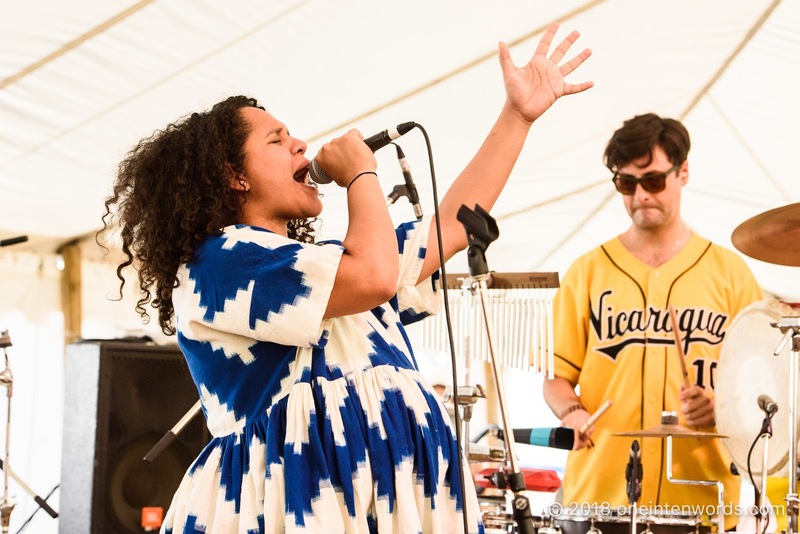 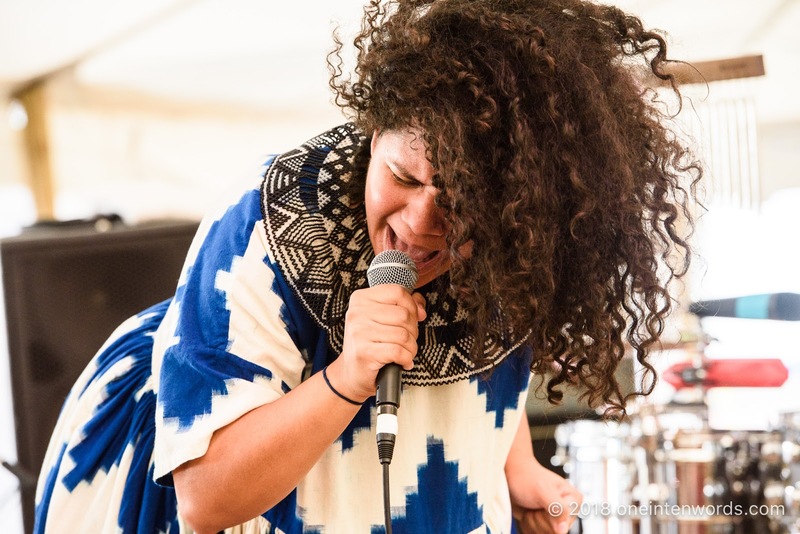 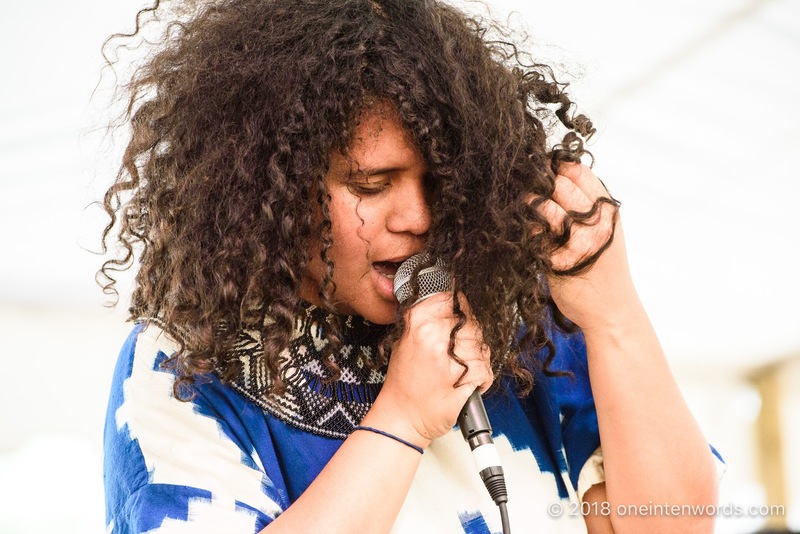 This Lido Pimienta show at Hillside 2018 was also my first. 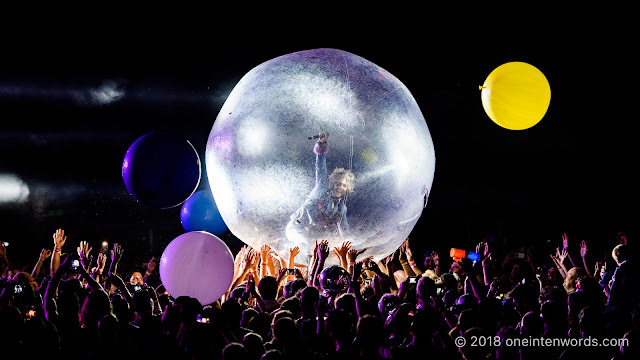 It came with plenty of anticipation, mostly due to the stories of past performances and what I might expect, that came from those around me before the set. 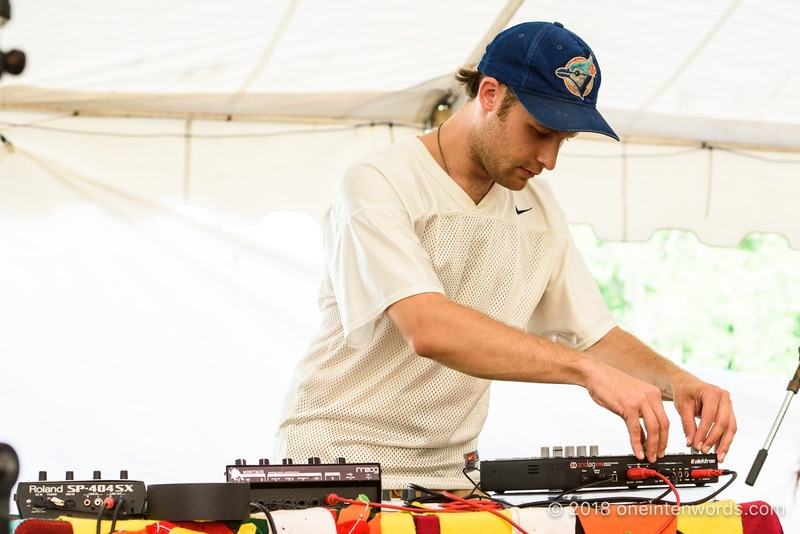 I hadn't read up on Lido and was there with eyes, ears and mind wide open. 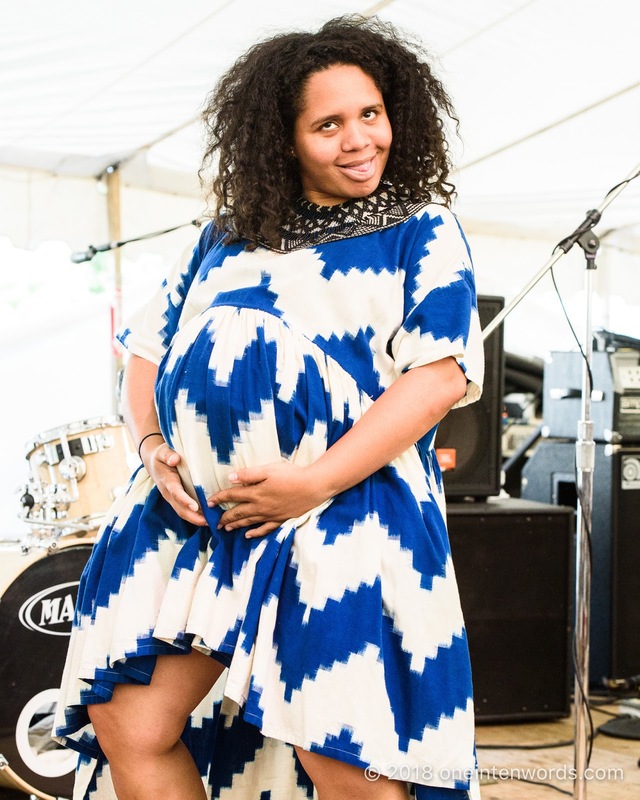 By the time Lido and her band hit the Hillside stage, all that melted away as we got an exciting, funny, political and pregnant performance from a significantly talented musician and her talented band.